Foxconn Technology group announced Wednesday it plans to open a plant in Wisconsin, bringing in a potential $10 billion investment and up to 3,000 jobs to the state. 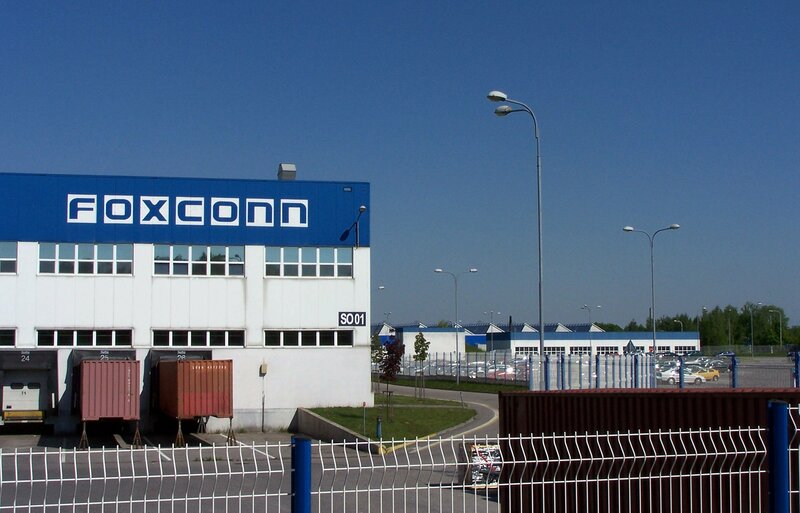 Foxconn, a Taiwan-based company, is one of the world’s largest contract electronic producers. They are best known for their production of Apple iPhones, but have contracts with other electronics companies such as Sony, Dell and Blackberry. The Wisconsin location, which is anticipated to open in the southeast region, will produce LCD panels for a variety of industries. 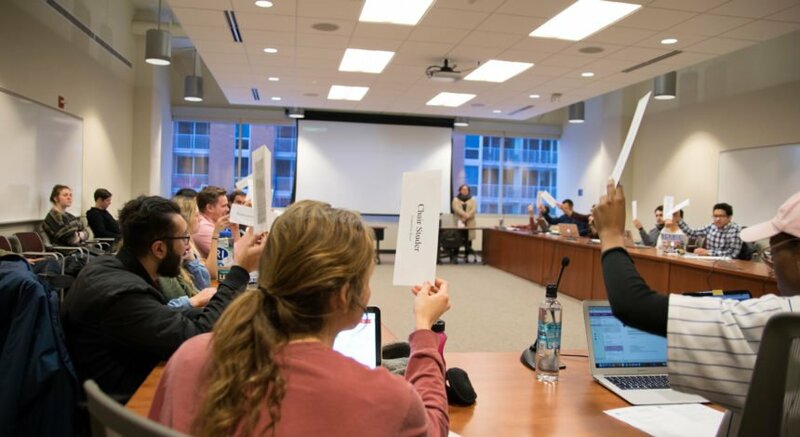 The Foxconn investment has been largely praised by Wisconsin public officials across the political spectrum. Echoing a similar sentiment, Assembly Majority Leader Jim Steineke, R-Kaukauna, said it is encouraging to see the conservative reforms Republicans have enacted over the past seven years are making a “real difference” in the state’s economy. 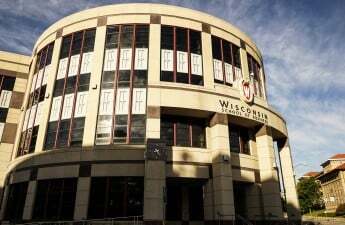 Along with boosting nearby industries, University of Wisconsin Chancellor Becky Blank said the move creates opportunities to partner with UW to further its education and research mission. With the prospect of bringing nearly 3,000 new jobs to the state, the Wisconsin Builders Association released a statement commending the Foxconn’s decision to open a Wisconsin location due to the increase in housing it would bring to southeastern Wisconsin. The new plant will have a “big impact” on WBA’s industry to provide housing in southeastern Wisconsin, David Belman, WBA President, said in a statement. While most Wisconsin Democrats welcome the Foxconn plant and its promising boost to the state economy, many have expressed the need to be “cautious” of potential fraud in the future. Martha Laning, chair of the Democratic Party of Wisconsin, said in a statement she and other Democrats are “laser focused on expanding the middle class,” by promoting the creation of new jobs in Wisconsin. 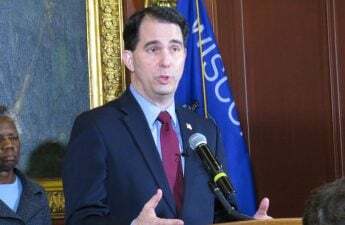 “It is entirely reasonable to be cautious of a scandal-plagued job creation agency handing over taxpayer funds to foreign investors that could potentially leave Wisconsinites with the bill decades into the future,” Laning said. Others drew concerns to a foreign plant coming and potentially shrinking Wisconsin’s small businesses. 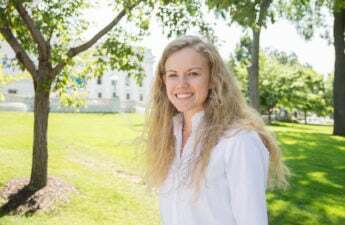 In a statement, State Sen. Jennifer Shilling, D-La Crosse, said while she welcomes the Foxconn plant, Democrats will continue to focus on boosting small businesses, strengthening workplace protections and encouraging more locally-grown start-up companies. “We’ve been deceived by Walker’s rose-tinted glasses before. 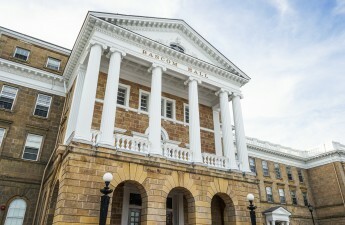 Wisconsin leaders should not commit to corporate welfare or anything that carves out special exceptions in our laws if it will unfairly hurt local businesses already in our state,” Larson said. “Every small-business owner knows: with a billion dollar pinky swear, the devil is always in the details.